Your One-Stop Shop for all your Office Products, Office Furniture, Jan/San Products, Printing, Packaging Supply and Promotional Products needs! Super low pricing, awesome service & speedy delivery! The Niles Bugle with news From Morton Grove & Park Ridge has been the Niles Community Newspaper Since 1957! 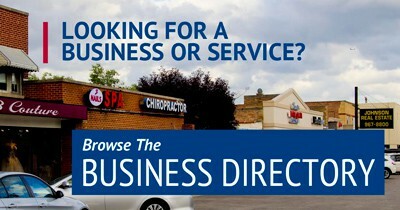 Mention your Niles Chamber membership for an advertising discount!